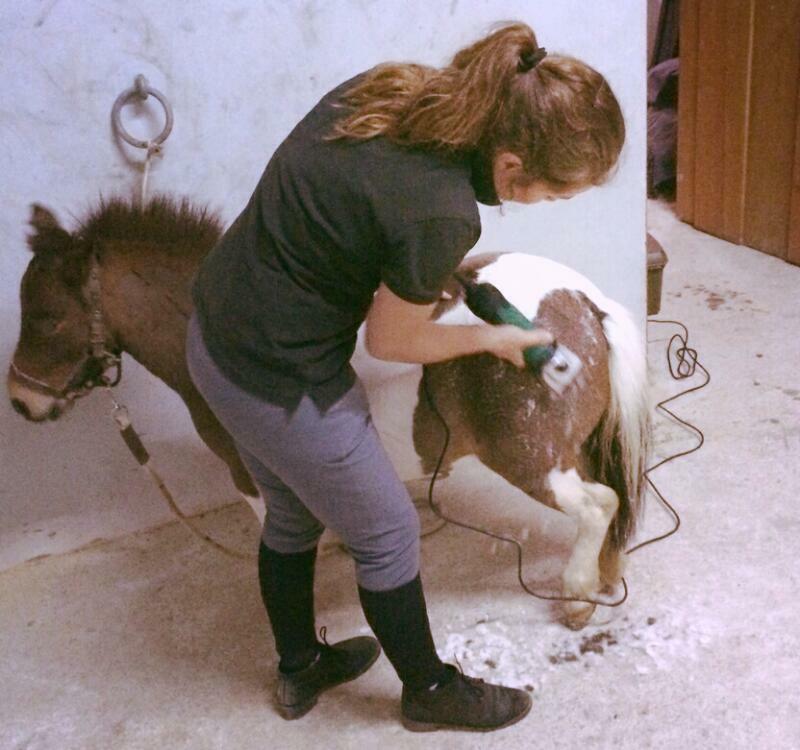 We are proud to have acrued many great reviews about our products and service. 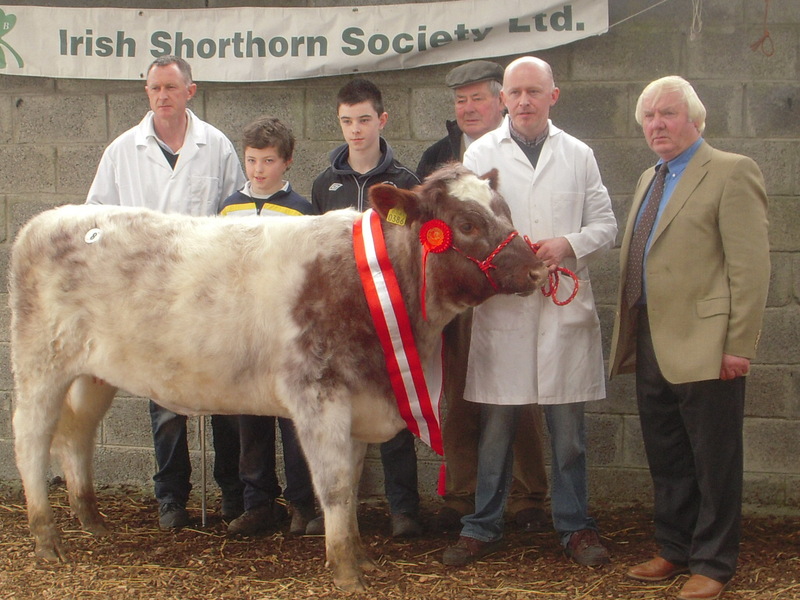 the farming community and private individuals. 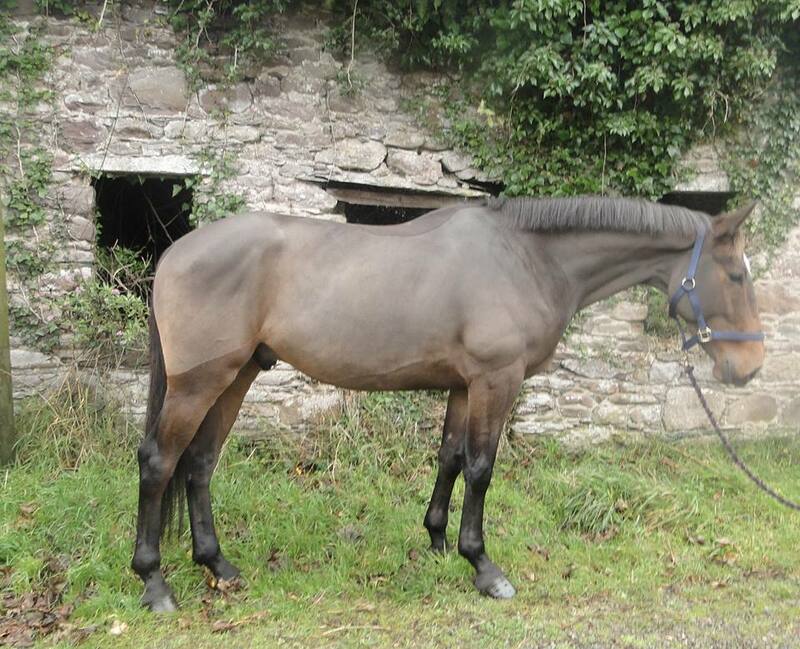 We are delighted to have received a review from Lorna Keogh from Equestrian Reality. 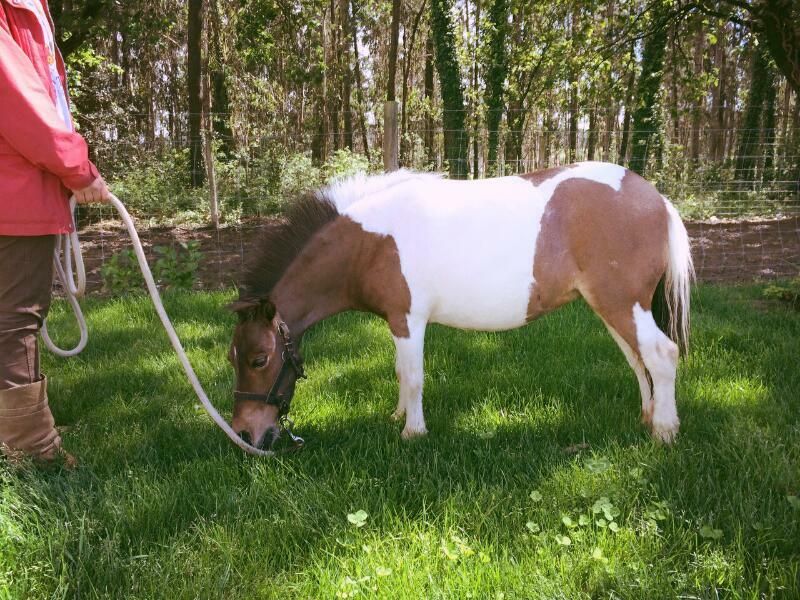 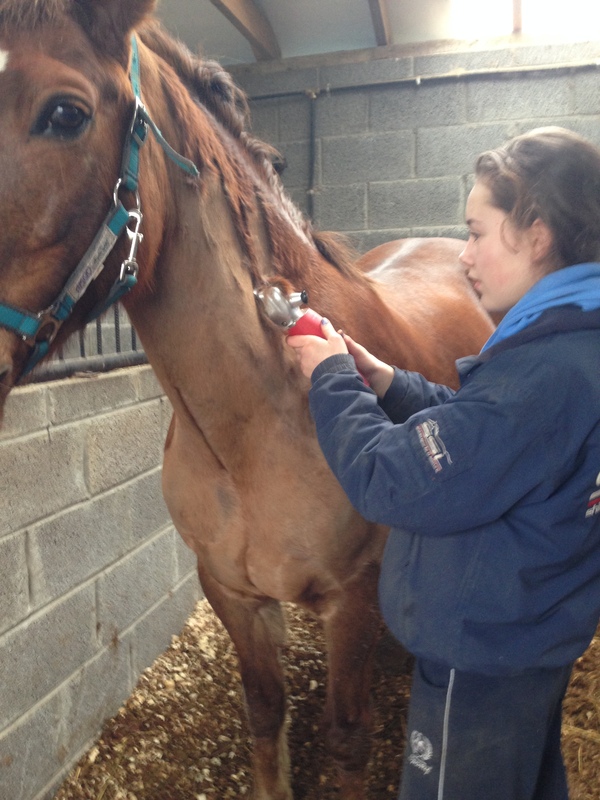 after purchasing our ErgoPro Horse clipper, she wrote this review on her website. 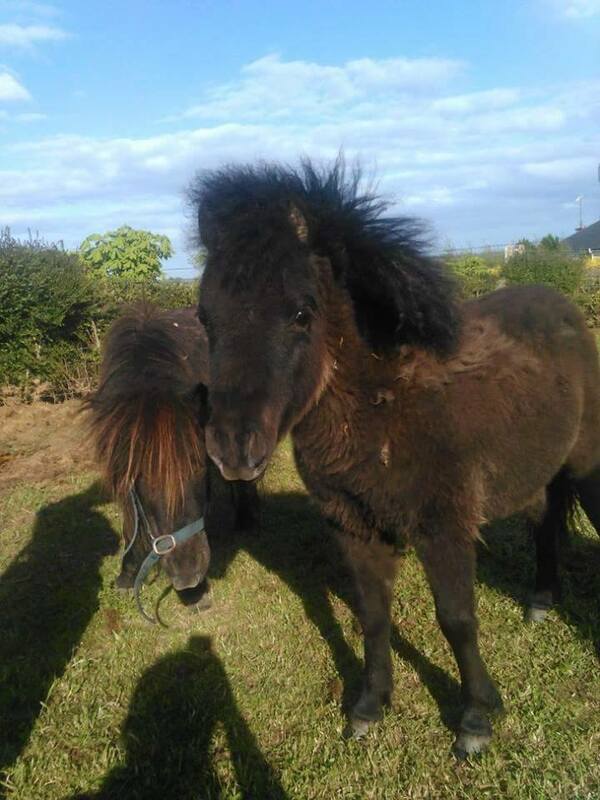 A big thanks to Tara Brandon from Crosswell Stables for sending in pictures of these two lovely horses sporting a new cut! 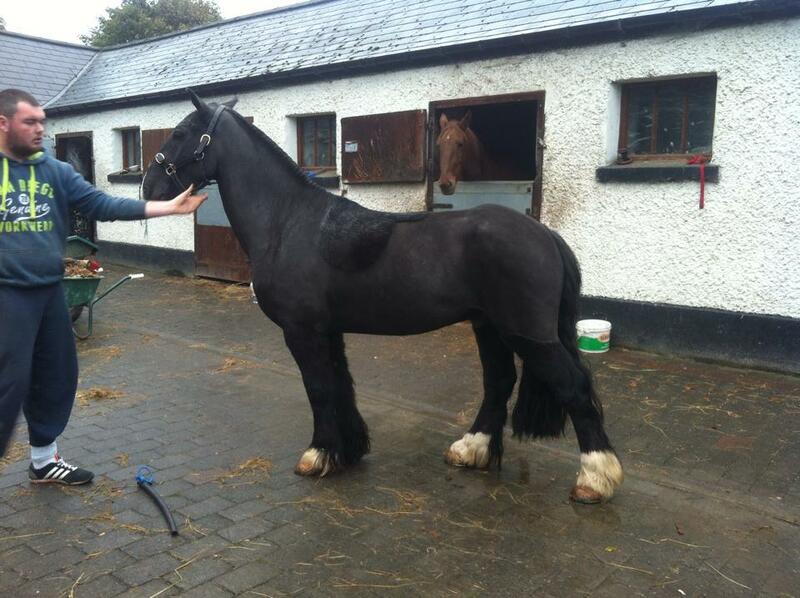 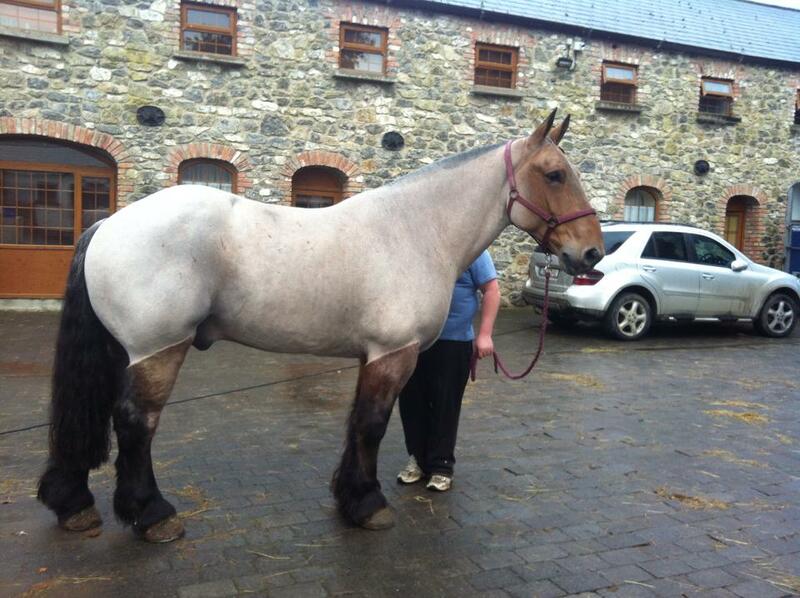 “The clippers from Clippers Ireland are very easy to get used to and are smooth and not heavy to use. 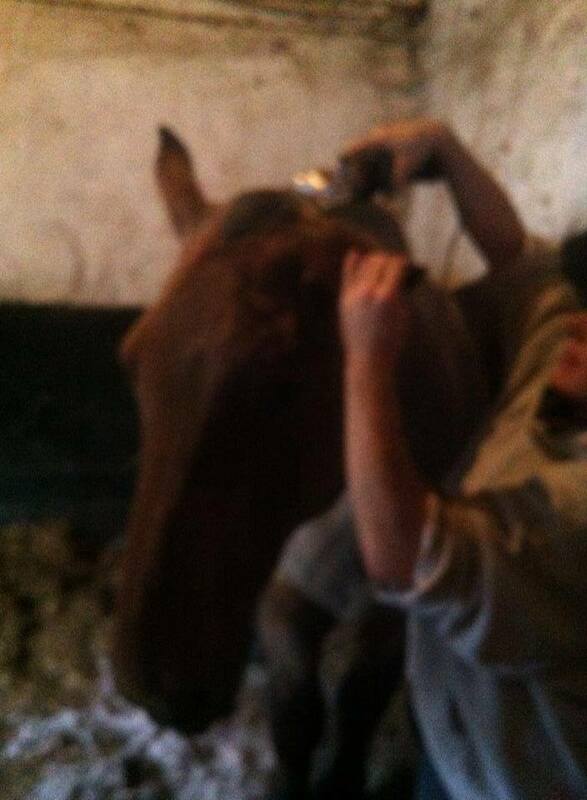 This was my first time using these clippers and I clipped out two ponies yesterday. 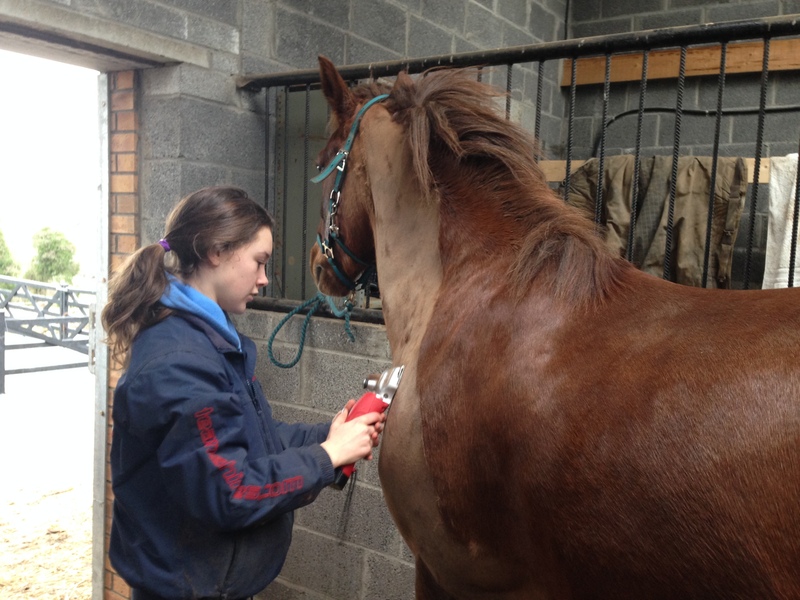 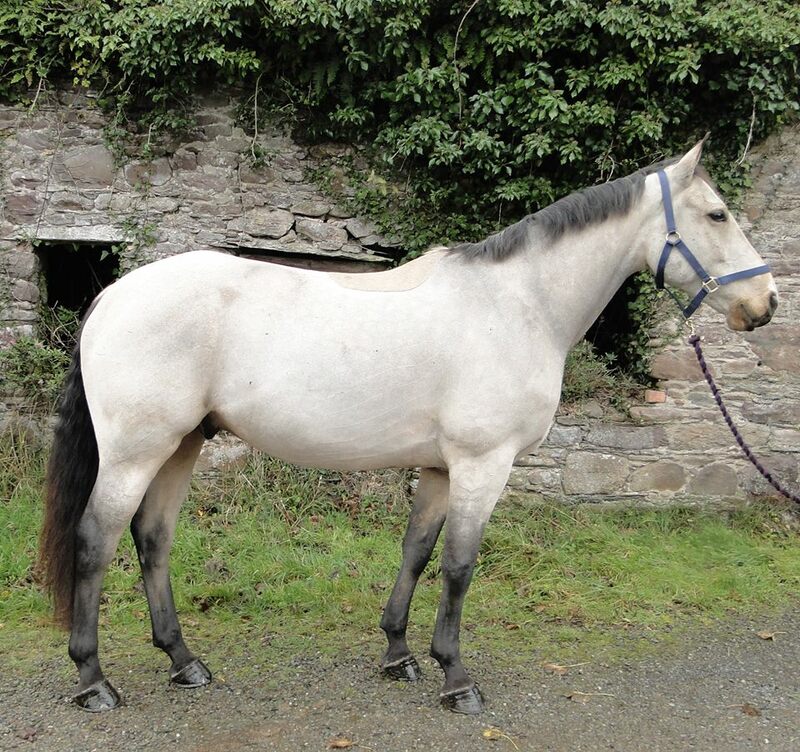 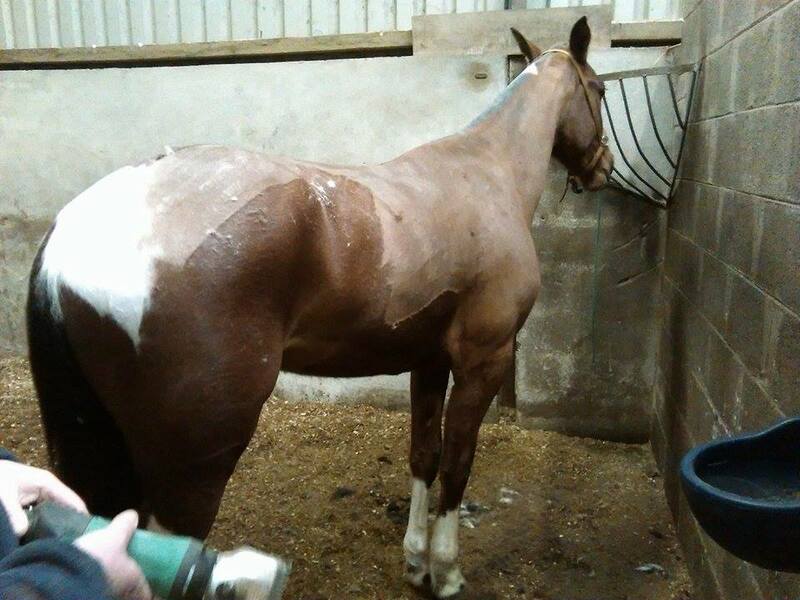 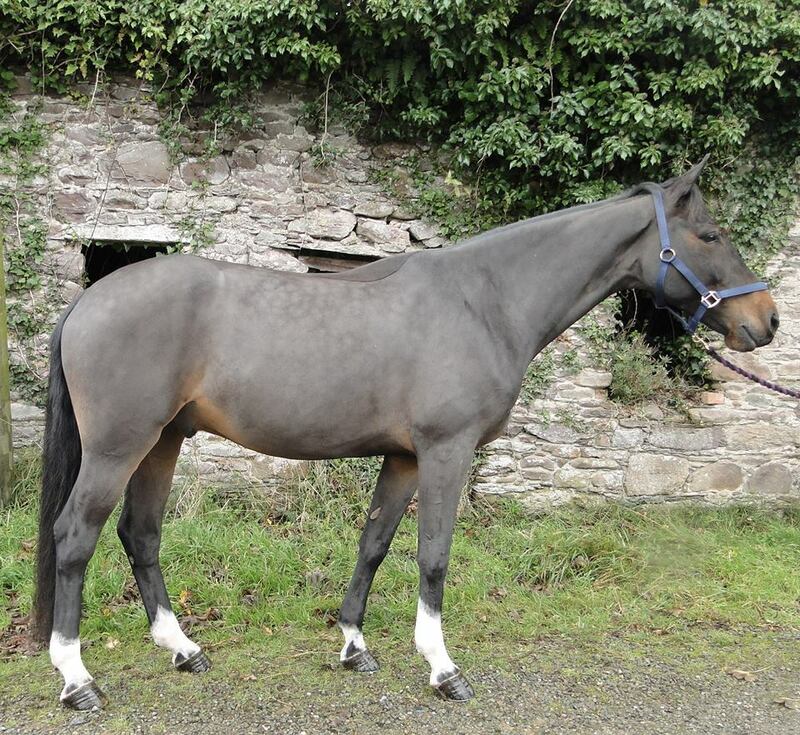 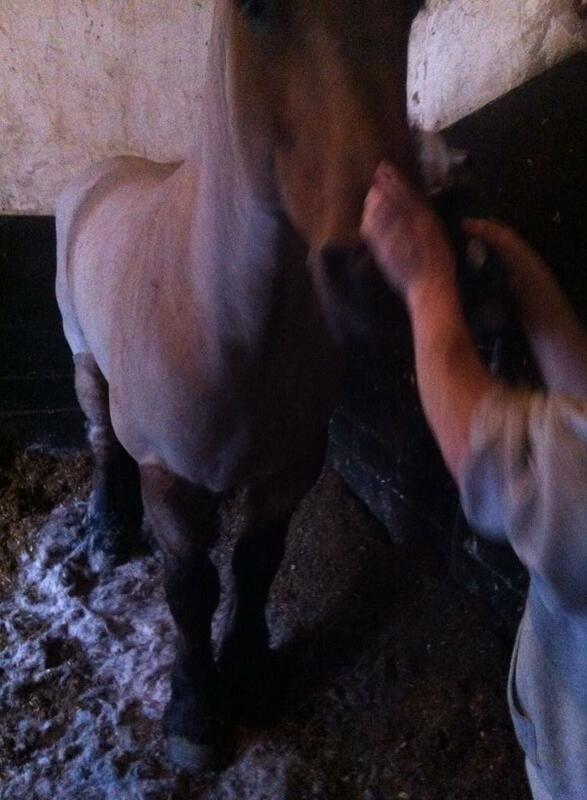 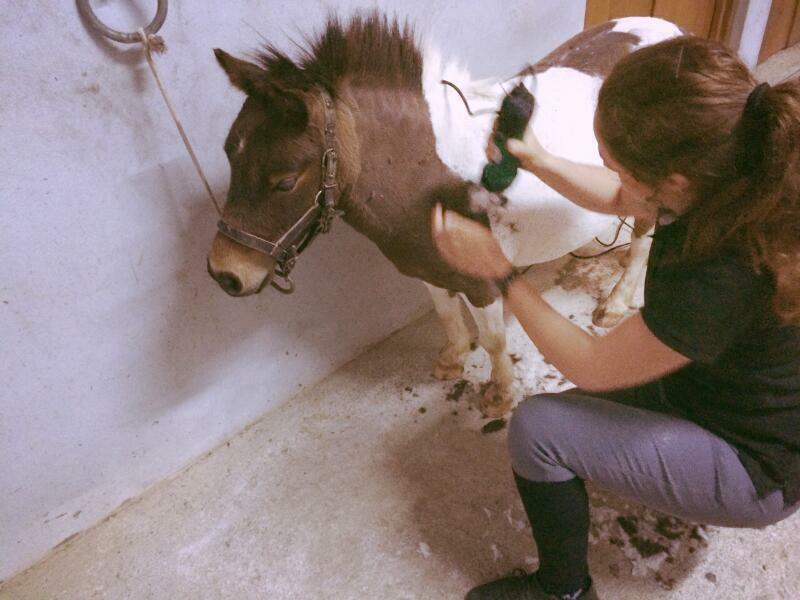 The clippers gave very good results, I’m delighted with them.” Caoimhe, aged 14. 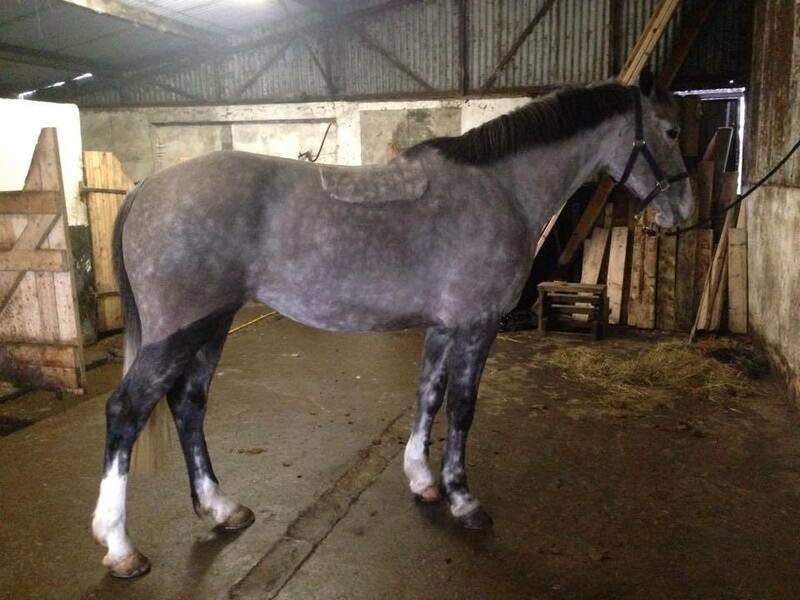 Thank you Caoimhe for sending us your pictures! 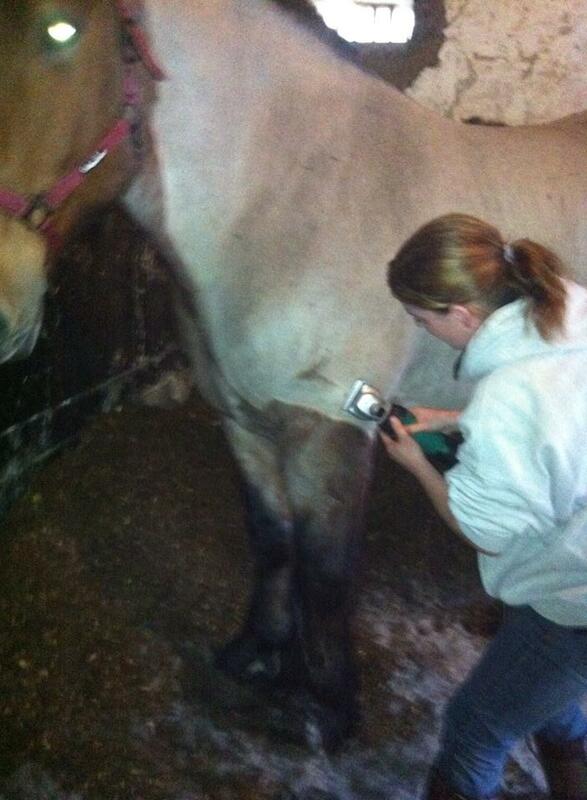 Their very handsome Polish Draught with our clippers in action! 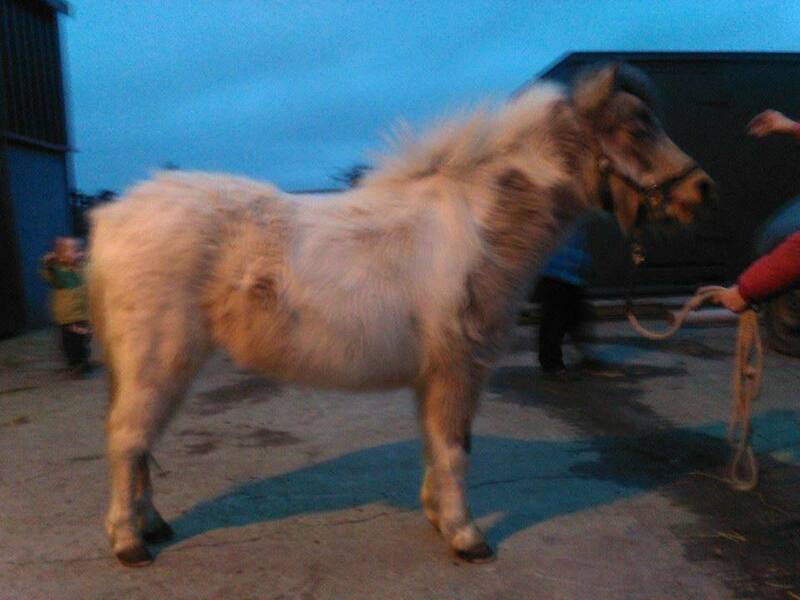 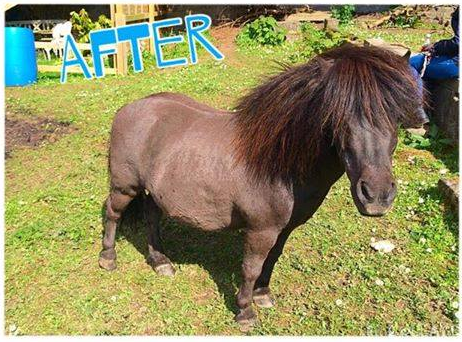 Claire got her new foal today, 7 months old and called Summer, she sent us these before and after pics. 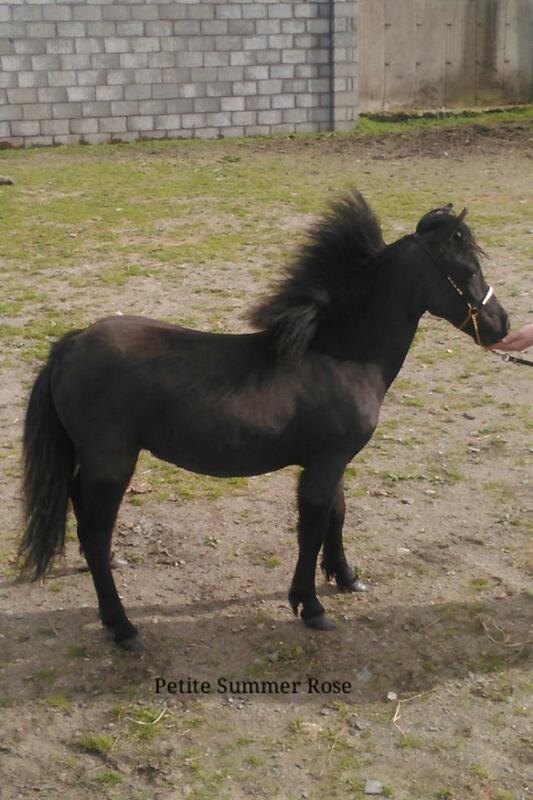 She is sooo cute! 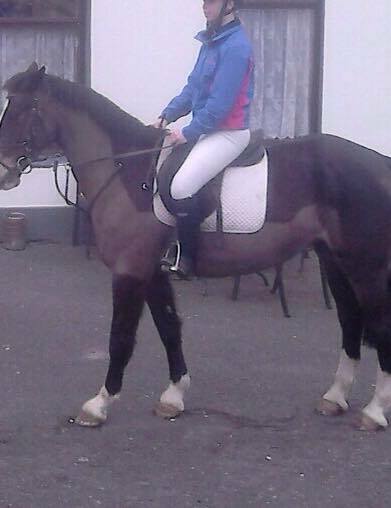 Thanks for the pics Claire! 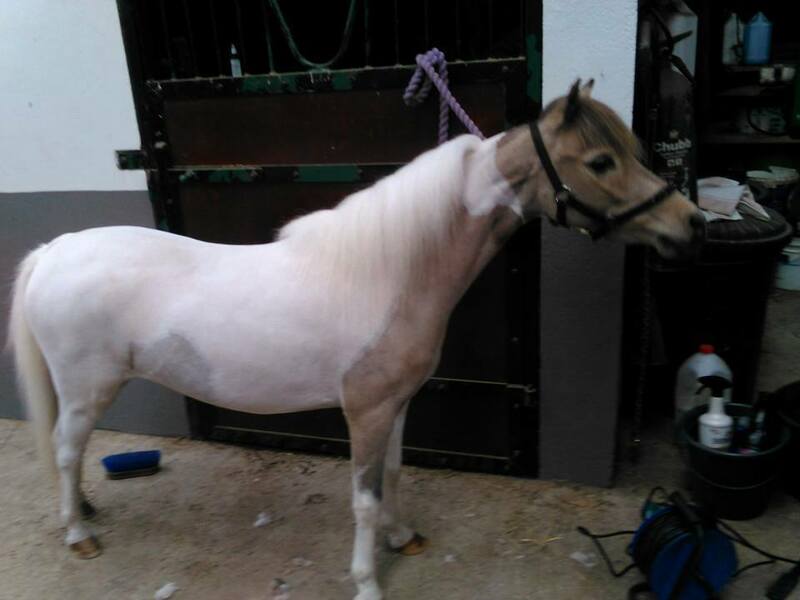 And here is Passion, she is a mare 3 years old she is half american half falabella, before and after her clip! 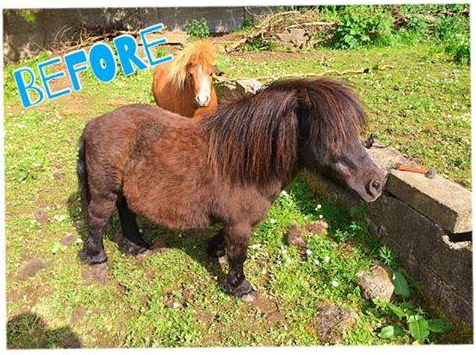 Many thanks to Georgia Lillis for sending in these great before and after pics of her 16 year old rescued Shetland Prince's clip, very handsome indeed! 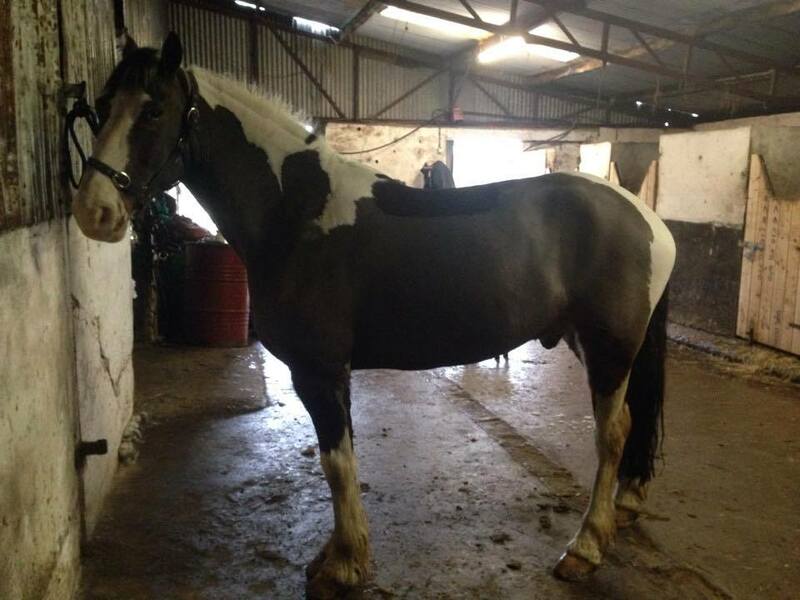 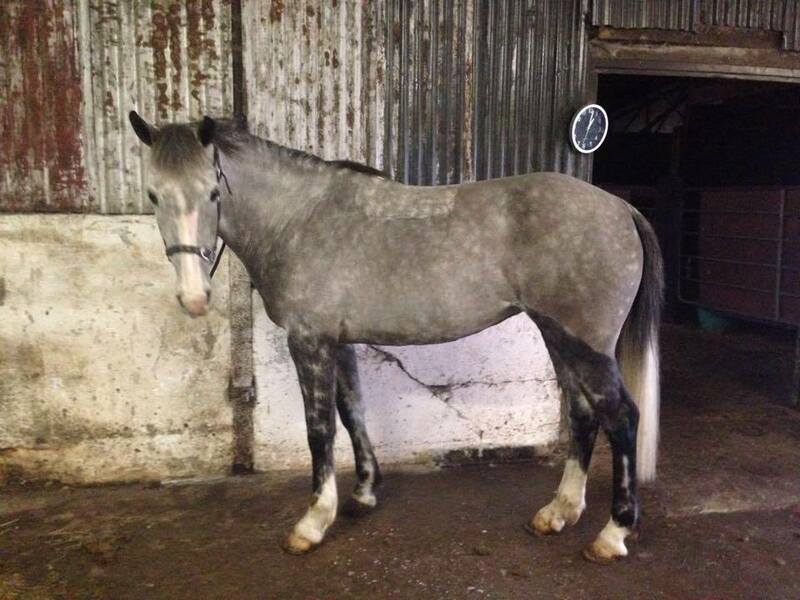 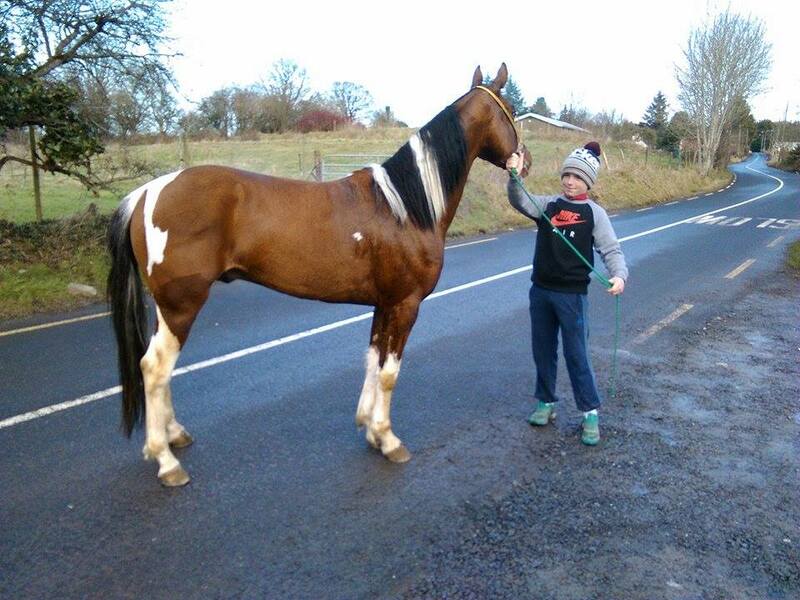 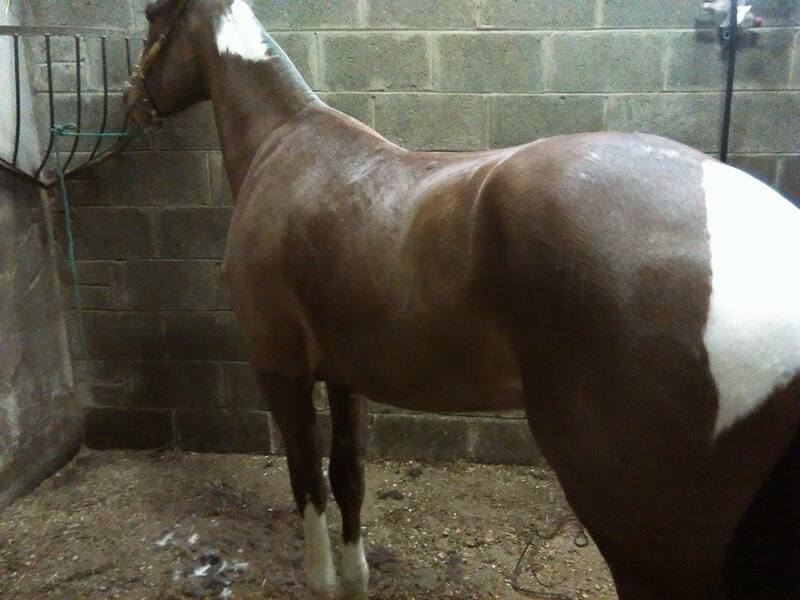 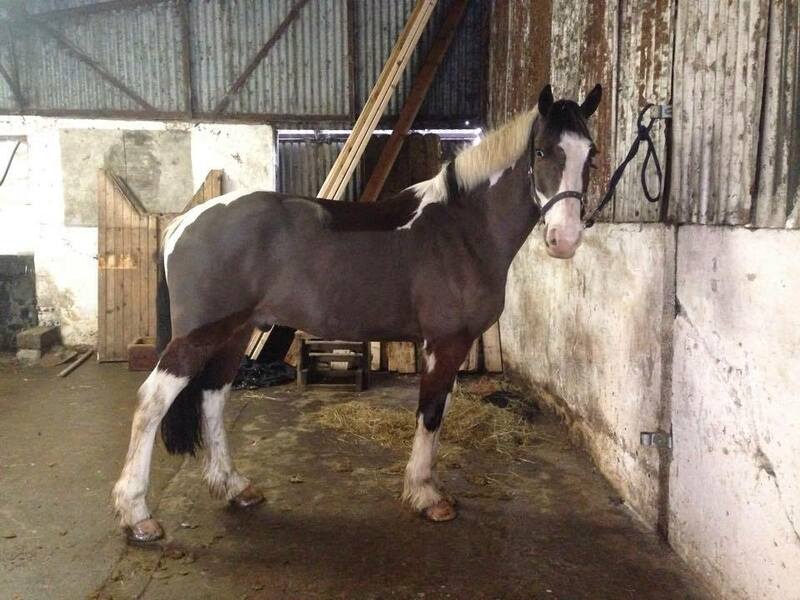 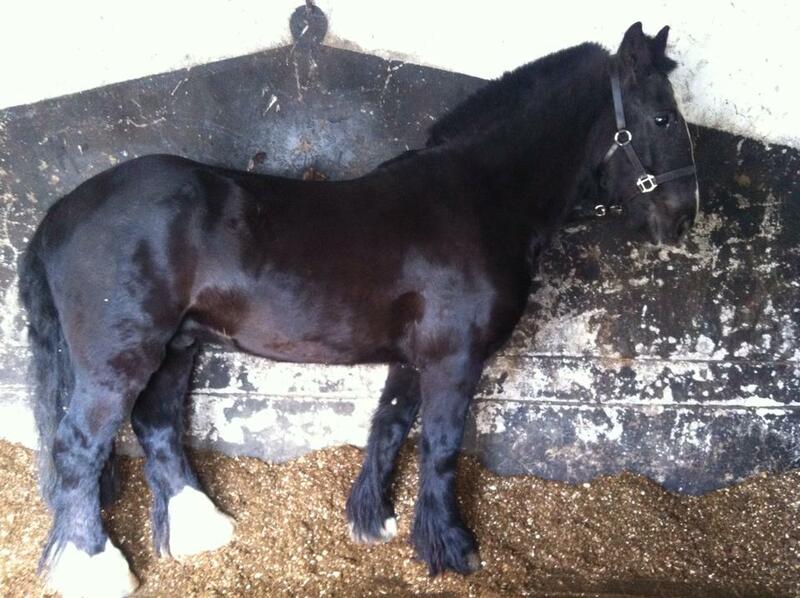 Thanks Teresa for sending in this pic of your lovely horse with what looks like a very well done trace clip! 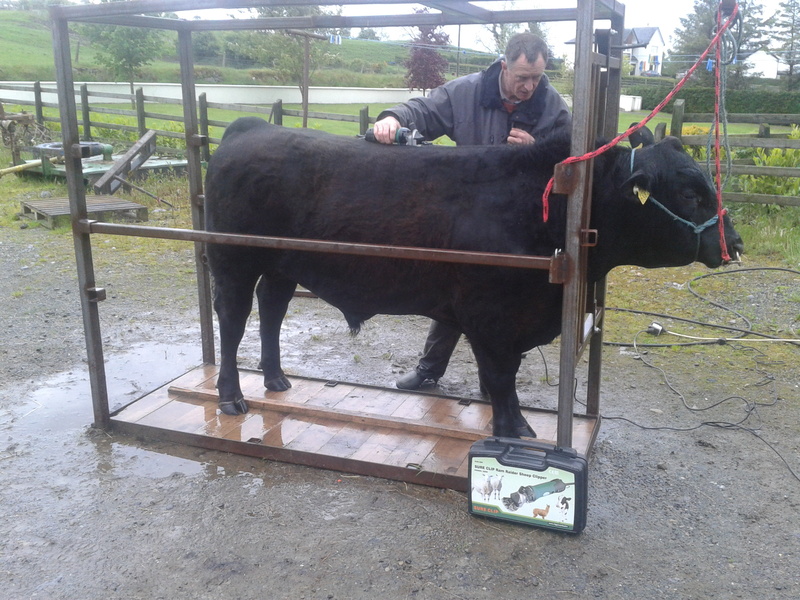 Many thanks James Heneghan for sending in this picture of him using our ErgoPro Sheep and Cattle clipper! 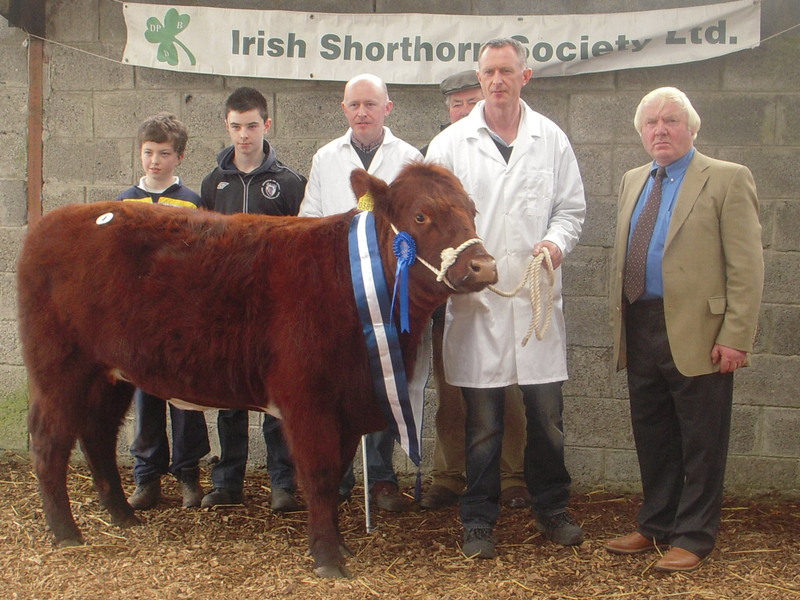 And another couple of pictures below of James with a couple of his winning bulls! 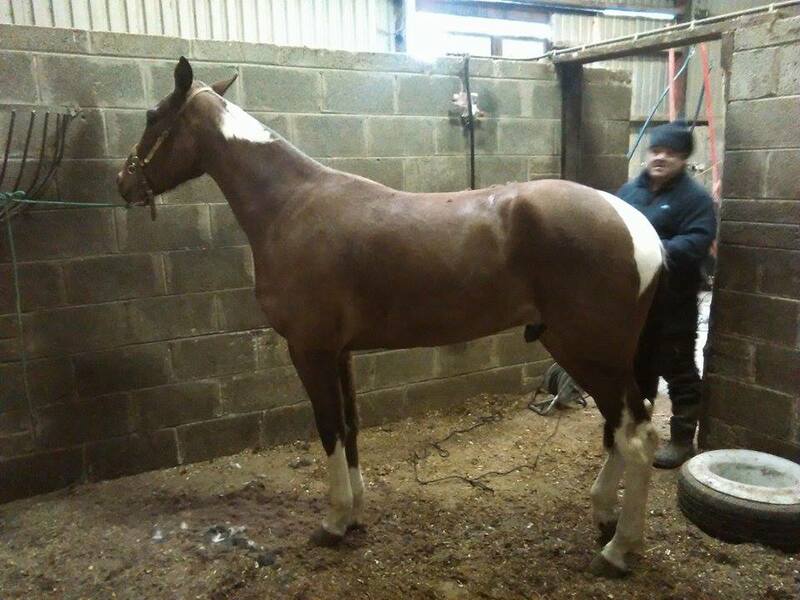 Many thanks to Graham for sending in these pictures!